If you’ve invested in excellent quality Russian hair, chances are you’ll want to reuse it. But don’t make the mistake of thinking the best hair needs the least care. Because it’s so fine and light, and because you want it to last a long time, Russian hair needs to be treated with lots and lots of TLC. 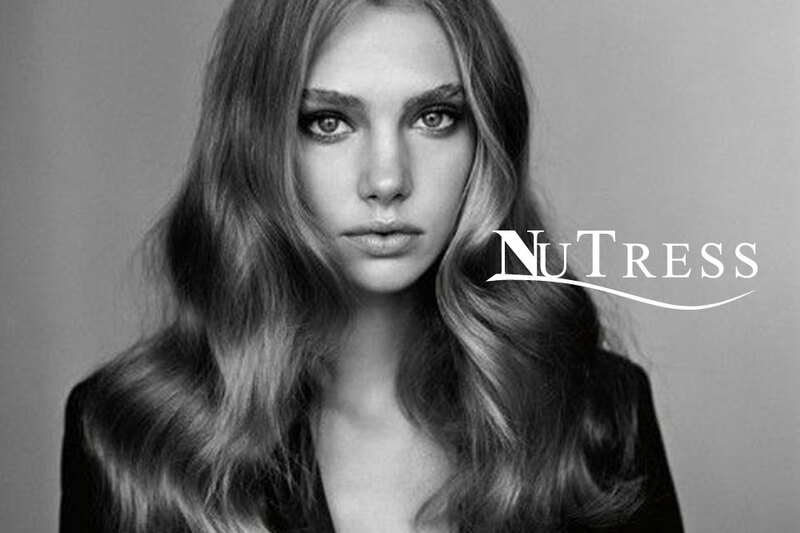 To help keep your Russian hair extensions nourished and supple, you need to start by using a good quality oil. 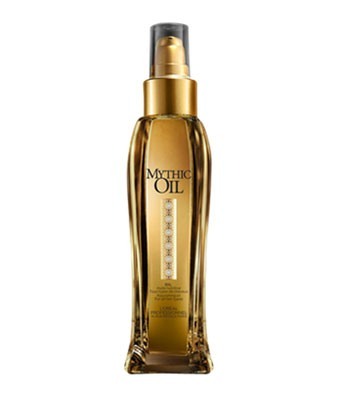 We’ve tried all kinds of products over the years and can highly recommend L’Oréal Professionnel Mythic Oil. Use two to three pumps of oil and rub between your palms. Next, work through the mid lengths and ends, avoiding the roots and bonds. Blow dry immediately using a medium heat setting. Not only will it help prevent your hair from drying out and breaking off, but because it penetrates the cuticle, it pushes water out of the hair, so has the added bonus of cutting down on drying time too. And let’s face it, no matter how much you love your hair, anything that speeds up the tedious blow drying process is worth buying for that alone! You can also work a small amount of Mythic Oil through the ends of dry hair after using heated styling products or in between washes. If your hair needs a little help absorbing the oil, just use your hairdryer for a few seconds on the ends and brush through. Hey presto, supple, shiny locks! Heated styling tools should be used sparingly if you wear Russian hair extensions but we know that there are times when only your favourite straighteners/wand/tongs will do. Be warned though, if you want to prolong the life and appearance of your hair extensions, heat protection is vital. 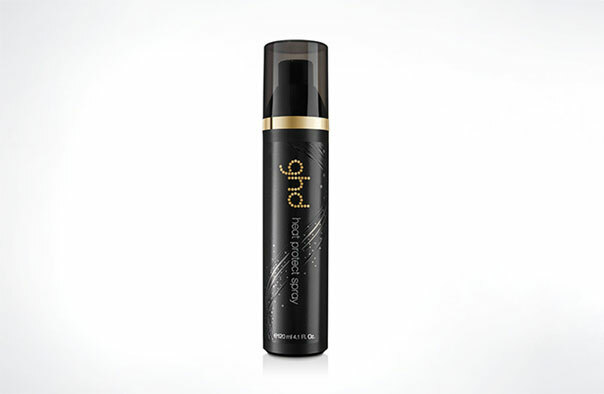 Those clever so and so’s at GHD have come up with the perfect product in the shape of…wait for it…Heat Protect Spray. Okay, so the name might not fill you with inspiration and excitement but it does exactly what it says and that’s good enough for us! When you’ve nearly finished blowing your hair dry, lightly mist throughout your mid lengths and ends with the Heat Protect Spray. Don’t use too much though, you don’t want to over wet your hair and it won’t make it work any better. Give it a good comb through to distribute and then smooth out with your dryer and brush for gorgeous, straight hair that’s full of body and bounce. If you’re going to use straighteners/wand/tongs, follow the steps above then lightly mist again before you get to work transforming your tresses. Be warned though, don’t fall into the trap of thinking that using the best products means you can batter your hair with regular exposure to heated styling tools. Most of them operate at around 180 degrees, unfortunately there’s nothing on earth that will stop those temperatures from causing damage if used excessively.